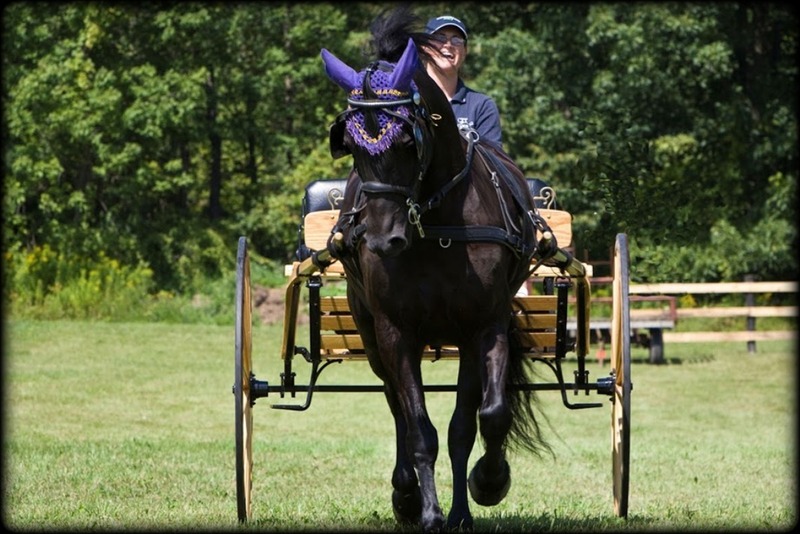 The Morgan horse has an unmistakable proud carriage with an upright graceful neck, a beautiful head with expressive eyes, a deep compact body with strength and athleticism, and the versatility to excel in many disciplines. Their height can range from 14.2H to 15.2H, and their forward movement is powerful yet elegant and simply breathtaking. 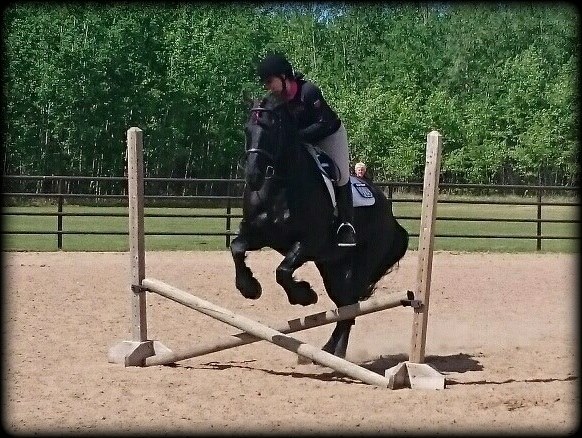 Their intelligence and good sense combined with their soundness and stamina has allowed this horse to excel under western tack moving cattle, western pleasure, reining or trail riding and they are ridden in english tack excelling in everything from dressage, english pleasure to jumping and they are excellent driving horses under harness. 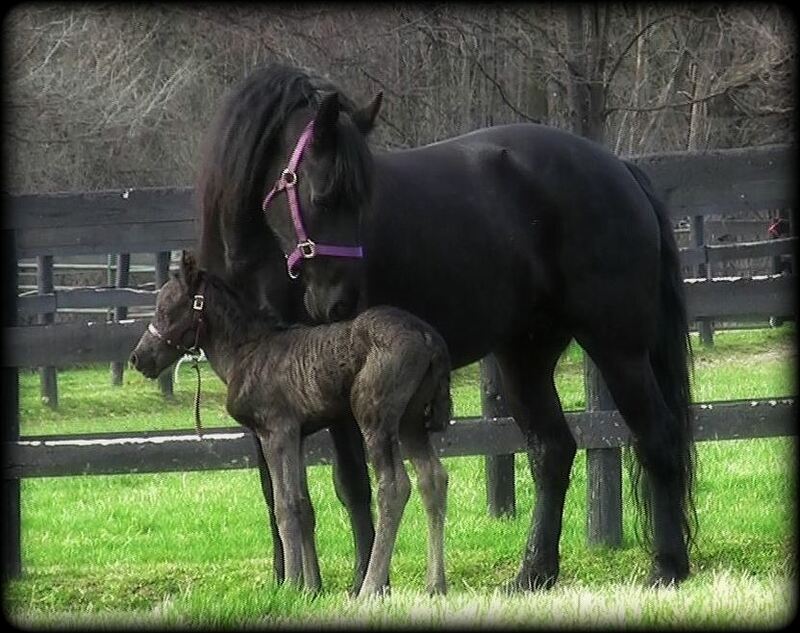 America's first breed of horse tracing back to a small bay colt named Figure. When Justin Morgan purchased him and brought him to Vermont in in 1791 his legacy began. 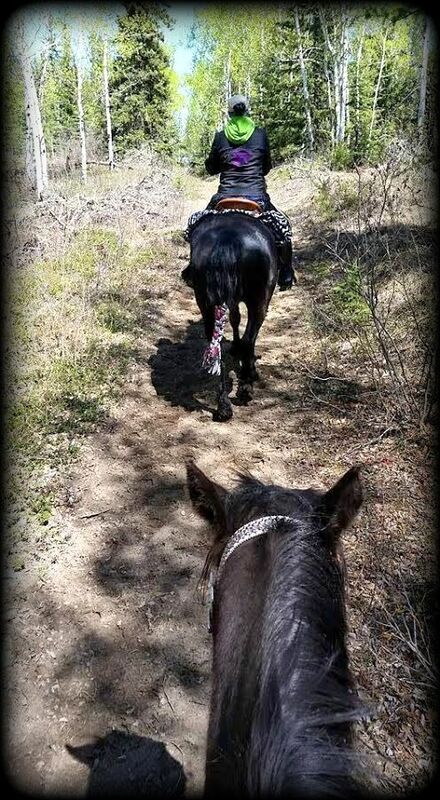 The ancestors of our Morgan horses today carried our soldiers into battle during the Civil War, plowed the fields for food and carried families to church. Their strength, stamina, hardiness and tractability made them desirable to many. 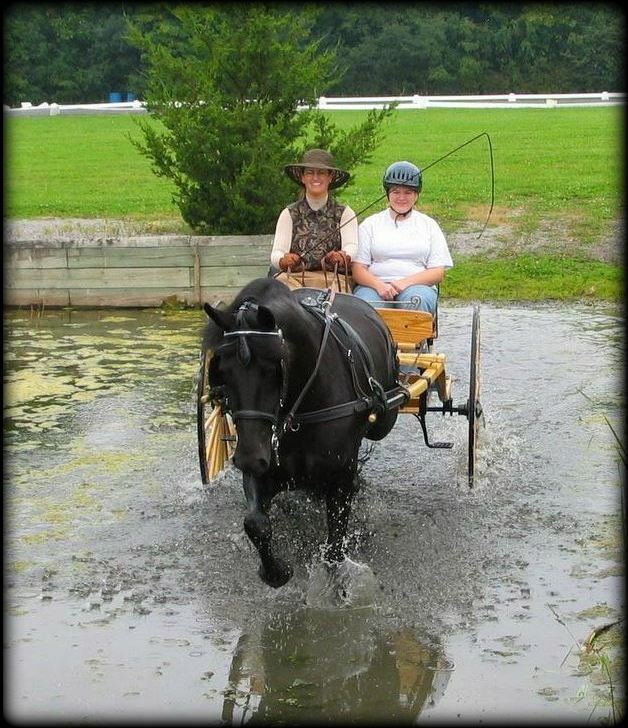 The Morgan horse is noted for a wonderful people loving temperament and willingness to learn along with incredibly beautiful style. The Friesian horse, graced with a jet black coat, a big powerful yet elegant frame, and their signature high stepping gait, leave many speechless with their beauty and presence. 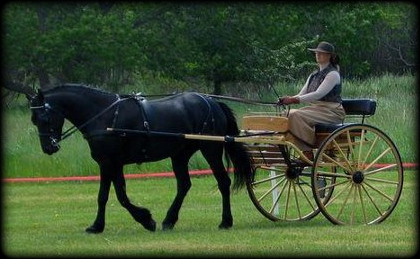 Friesian horses originated in Friesland—a province of The Netherlands. 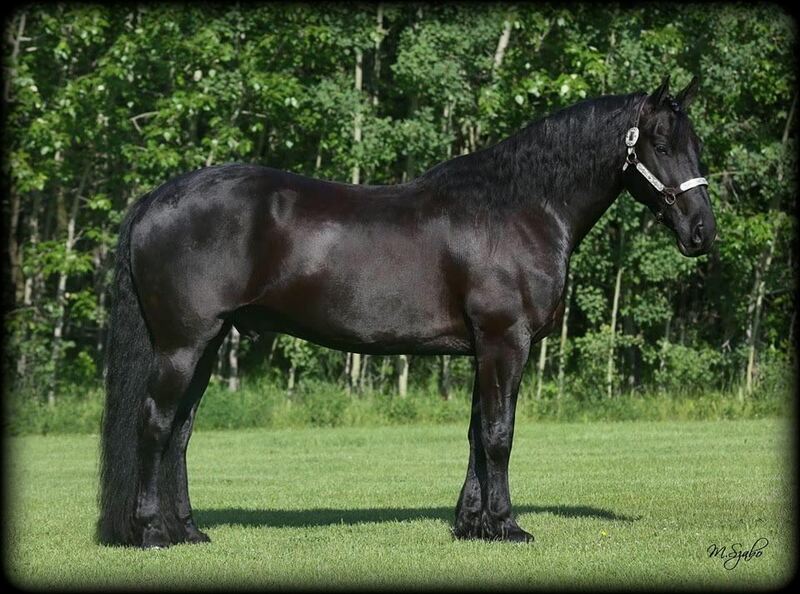 The Friesian horse, one of Europe's oldest breeds, was originally imported to North America in the seventeenth century. 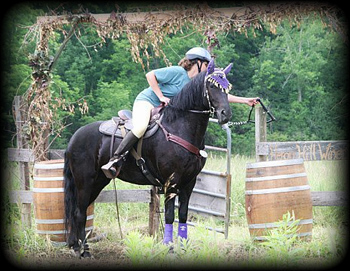 Ancestors of the Friesians today were used in medieval times to carry knights into battle. 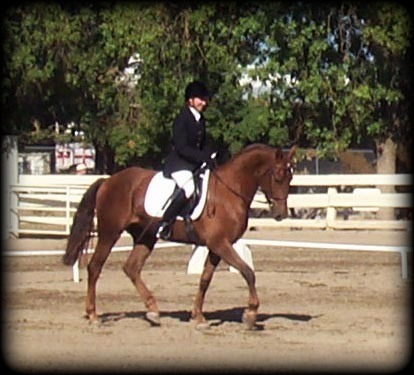 They are very versatile horses and can be used in riding for pleasure and in competition, for dressage, driving for pleasure and in competition and even for light farm work. 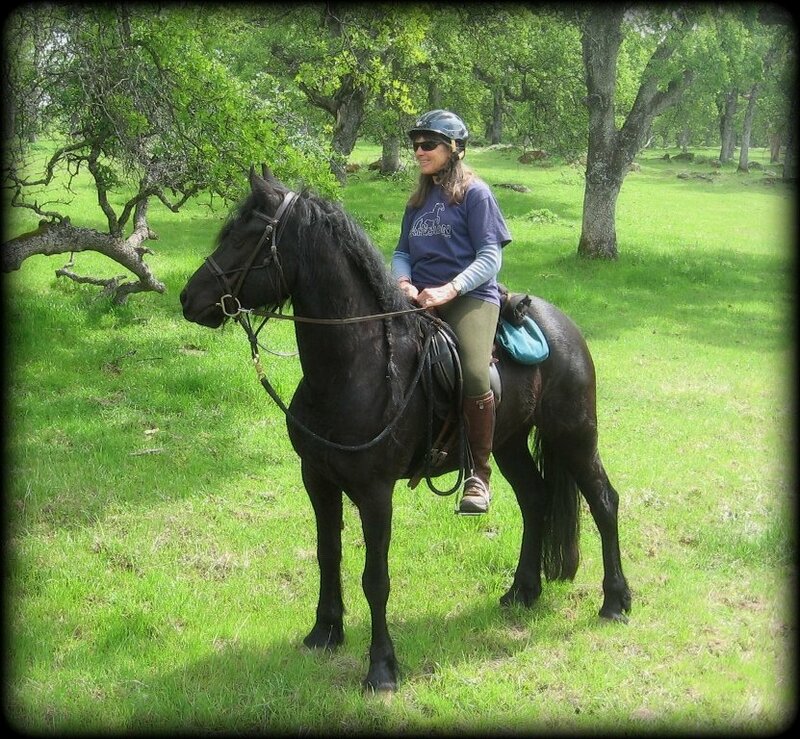 Because of their color and striking appearance, Friesian horses are also a popular breed in movies and television, particularly in historic and fantasy dramas. 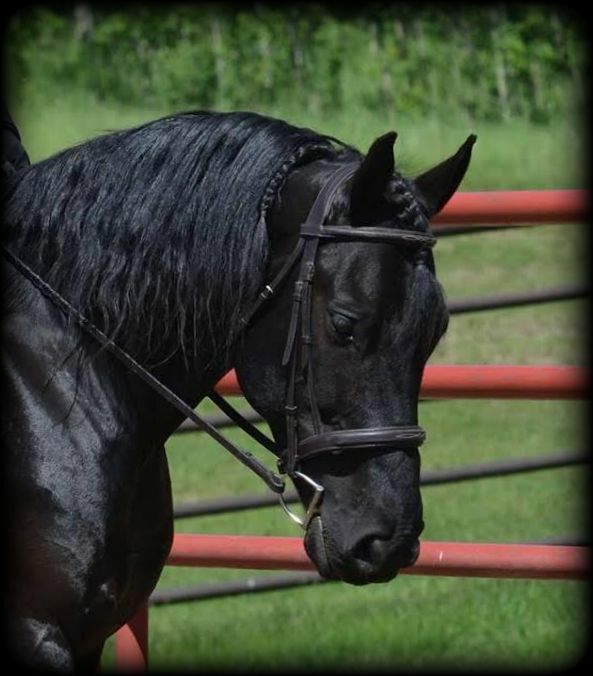 Friesians are an up-headed horse with and expressive face, powerful elastic movement, grace and agility. This breed has powerful overall conformation and solid bone structure, with what is called a "Baroque" body type. They have luxurious thick long manes and tails with hair feathering on their lower legs. 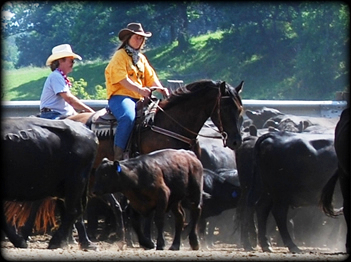 The Friesian is noted for being gentle and docile with a willing temperament as well as a show stopping presence. 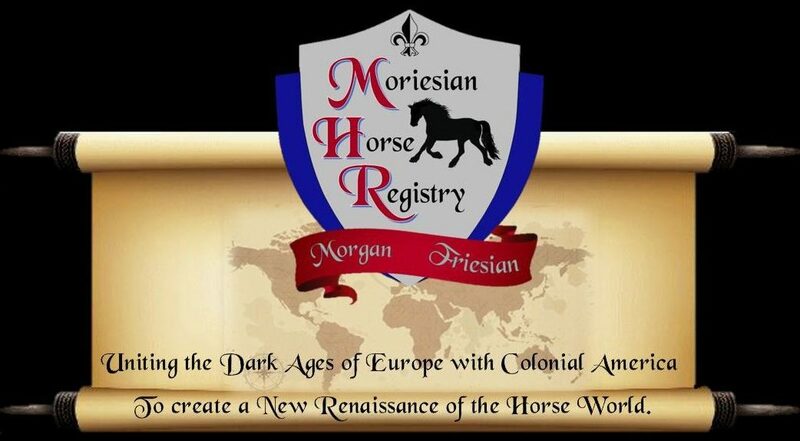 The Moriesian Horse is the result of a breeding program initiated in the United States to produce horses that combine the elegance and charisma of the Friesian with the versatility of the Morgan. They display an up-headed stature, expressive face, compact body and long thick mane and tail. 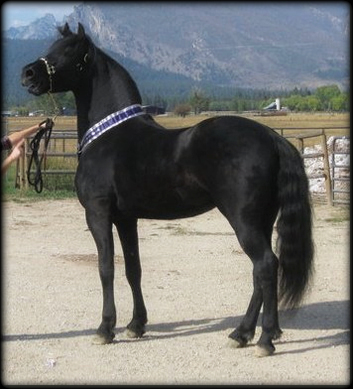 Their slope of shoulder and movement tends to be more Friesian-like which gives them a regal appearance. Their average size of 15.0 to 16.0 hands makes them comfortable for most riders. Moriesians are adaptable and eager to perform. 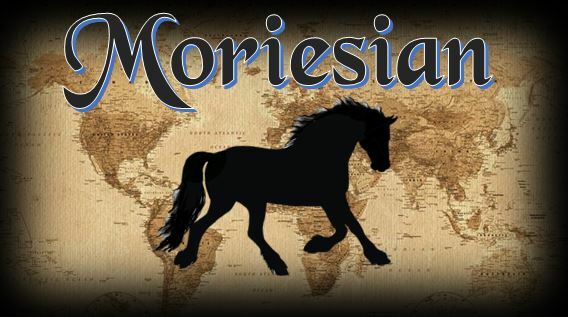 Coming from two breeds known for their heart, mild manners, and friendly dispositions Moriesians make wonderful family horses. The breed is honest and willing to please. Its versatility brings lasting value to the owner.